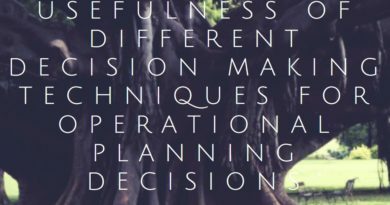 Managers can utilise several planning tools and techniques in operational planning. As already discussed, the fiscal element of an operational plan is vital. There is little point in having an ambitious plan without the financial means of delivering it. This may mean setting restrictions on what can be purchased, ensuring that there are sufficient funds available through the course of the plan to ensure that the plan can be achieved. Later, using software to monitor income and expenditure and having this information reported in a ledger report to managers daily. This can also help to ensure that budgets are being adhered to. In my organisation we use the well-known accountancy system, Sage. We may also be able to use previous experience and records to decide whether our plan is realistic and attainable. Of course, it may be difficult (if not impossible) to budget for a completely new idea where there is little existing evidence to support budget predictions. Nevertheless, a budget will usually form part of any business plan. 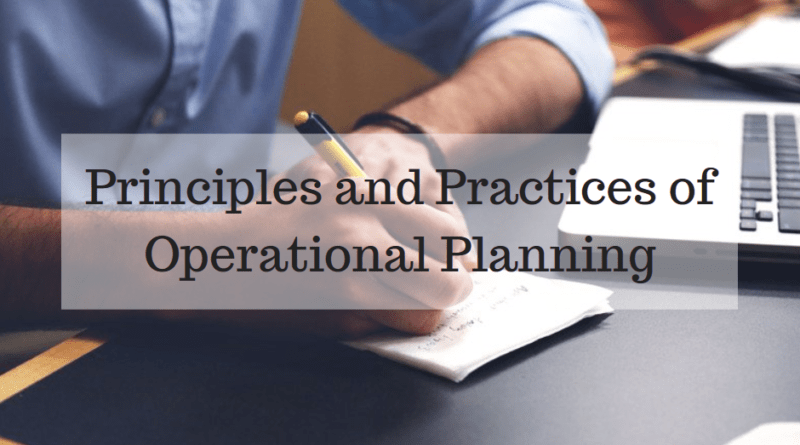 A financial and operational planning load forecast can be tied into fiscal planning to consider variables that influence a budget over a period, usually up to five years. Will bad weather have an effect on cashflow at certain times of the year? Does a supplier shut down for the summer holiday? In my industry, we know that we are going to be busier during school holidays and so plan our manpower accordingly for these holiday periods. 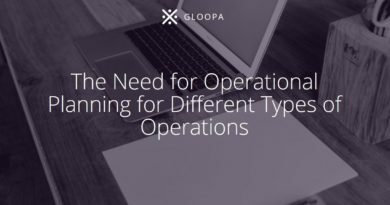 There may be occurrences which cannot be predicted that may have an effect of the businesses load (financial or in terms of manpower such as illness, natural disaster, etc., but if at all possible load forecasting should be considered. Within load forecasting, managers can also consider whether contingencies are required. Within my own organisation, we need to ensure that we always have a set number of specialist operatives on site at any one time. It would be too expensive to employ reserve staff for the odd occasions where illness results in us needing extra staff, so we pool trained operatives from a select number of agencies. In addition, we have a number of backup negative pressure units in case of emergency to ensure that we can still continue with a contract and that our operation isn’t unnecessarily interrupted. Charts can often be useful for managers to understand the current progress of a project at any time. Some managers might like to use a system such as a Gantt chart (that illustrates a project schedule). Others may simply prefer a large whiteboard and some drywipe markers to tick off progress as it occurs! Analysis forms an important part of operational planning. One such example is the project evaluation and review technique (PERT) which is intended to analyse and represent the tasks involved in completing a given project. PERT defines and makes visible dependencies by breaking them down into sections, facilitates identification of early start, late start, and slack for each activity. PERT provides for potentially reduced project duration due to better understanding of dependencies leading to improved overlapping of activities and tasks where feasible. Thus, a large amount of project data can be organised and presented in diagram for use in decision making. PERT can also provide a probability of completing before a given time. However, PERT does have some disadvantages such as being difficult to scale down for smaller projects and charts being difficult to read, which is perhaps why it isn’t typically used in small and medium sized business.